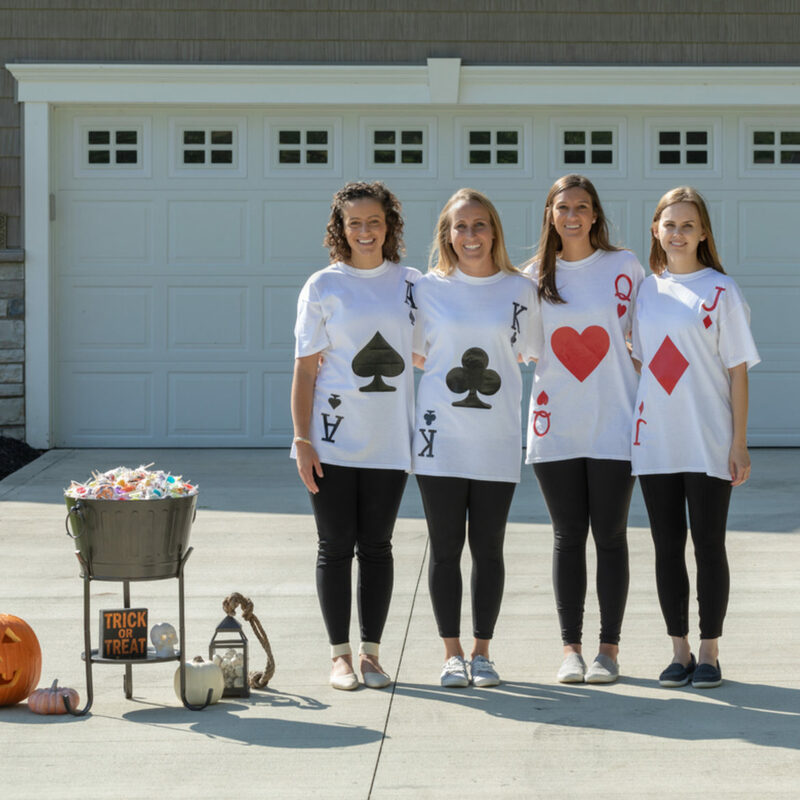 A white shirt, Duck Tape and a few accessories are all you need to create a DIY playing card costume for a homemade, easy or last-minute Halloween costume. 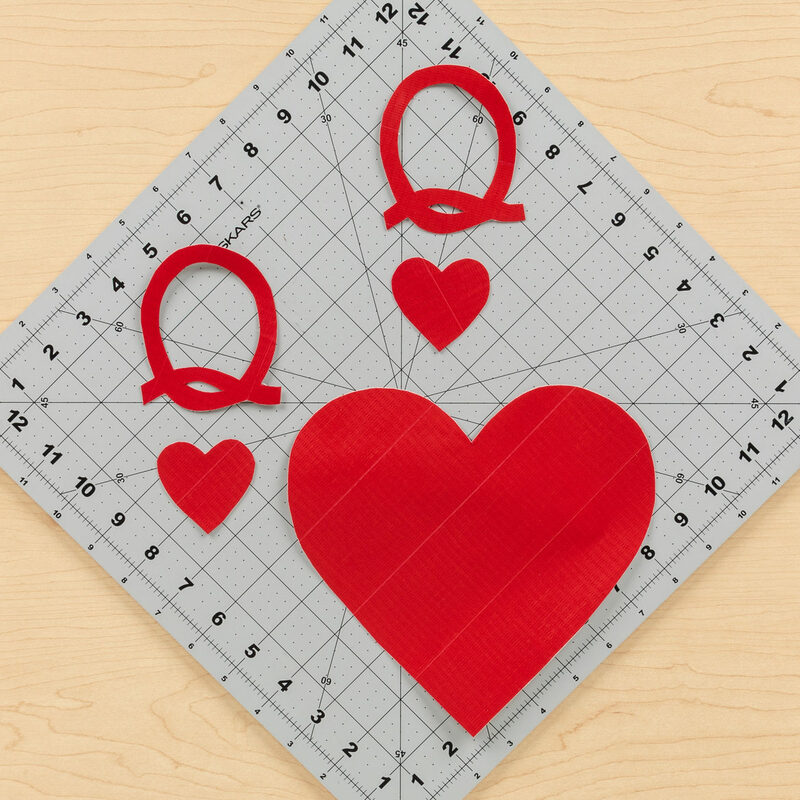 Make a duct tape fabric sheet and attach parchment or wax paper to the adhesive side of the tape. Trace the card symbol and letter on the paper and then cut them out. 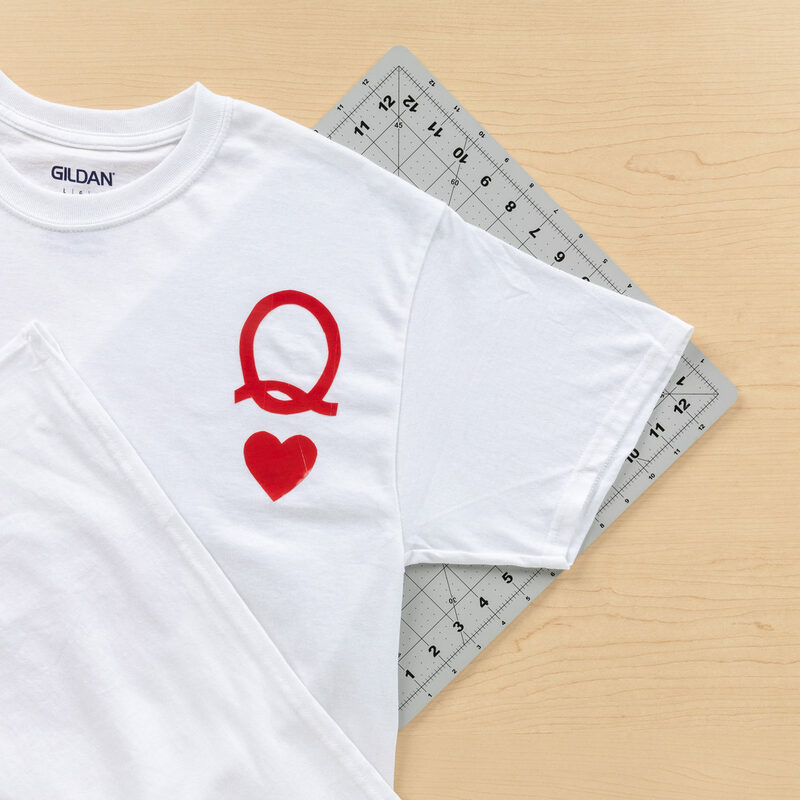 Carefully place the letters and shapes onto the tee shirt. 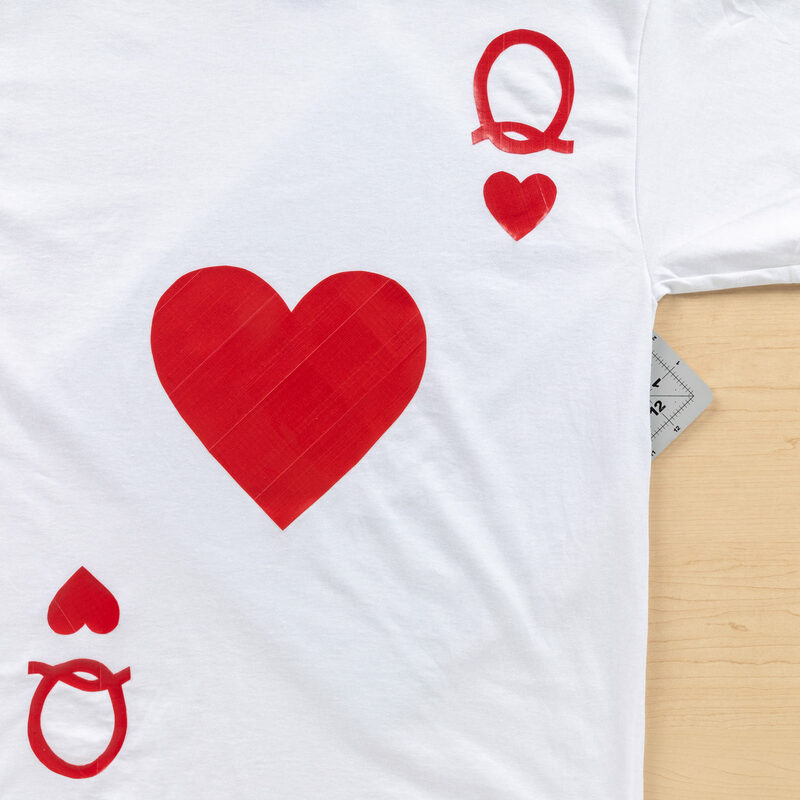 With so many Duck Tape® colors to choose from, your DIY playing card costume ideas are limitless! Customize your own accessories with Duck Tape®. Take the fun of Duck Tape® wherever you go! Bring the winter indoors with DIY Duck Tape® snowflakes. Add fun to your everyday back to school supplies with this Duck Tape® donut notebook.